What is alcohol really doing for you and can you look at it objectively? What part does alcohol play in your life? Are you partaking at work events to up your performance? Did your doctor tell you a drink a day is 'good for you'? Is a DUI the best way to regulate people who are drunk? At what age did you take your first drink? What age was your last? Are you drinking at social events and putting your kids in the car to drive home? What kind of parent are you driving after booze and tell your kids differently? 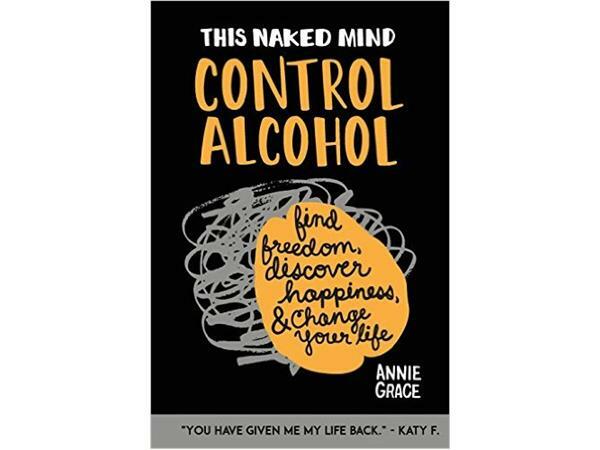 Annie Grace, author of This Naked Mind shares her experience with alcohol and how it took over her life. 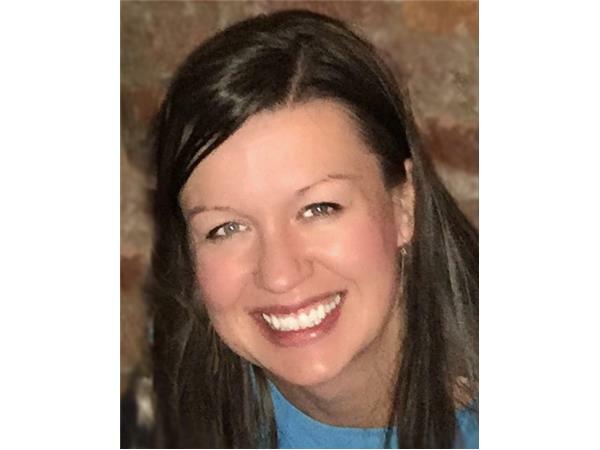 She realized the process that was happening and made conscious choices to take back her life. Annie looked at her wine and alcohol use and what it really did for her on a daily basis.